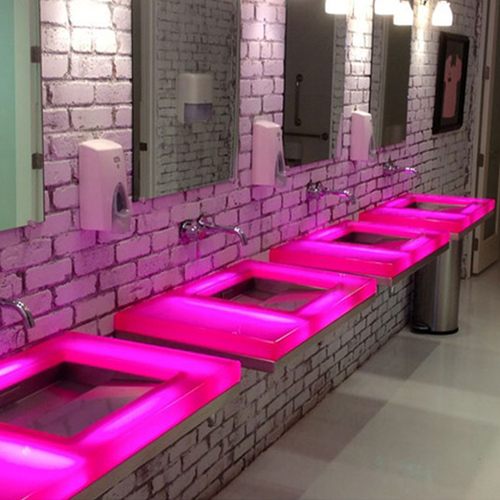 Morris Group International has locations throughout the world that manufacture and/or distribute our products to meet the demands of customers in the non-residential construction industry. Acorn Engineering Company and Jay R. Smith Mfg. Co.
Acorn Engineering Company and Jay R. Smith Mfg. 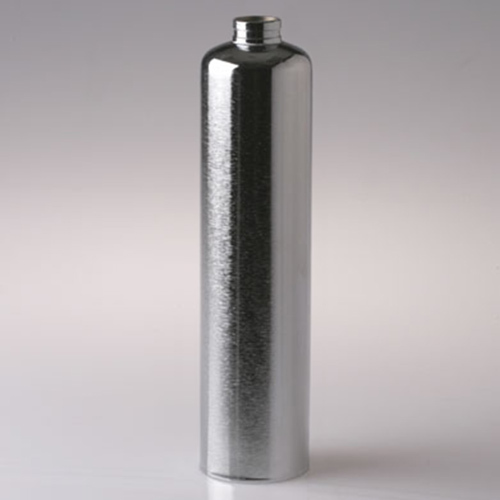 Co. often customize products for applications and facilities with specific needs for special products or modified products not covered by our regular product lines. 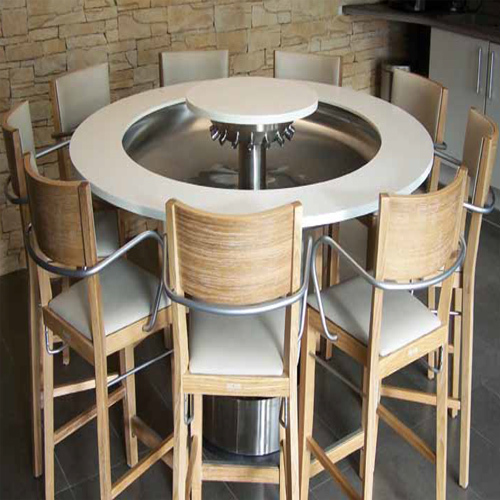 We eagerly take on custom projects to provide viable solutions to problems faced by our customers. 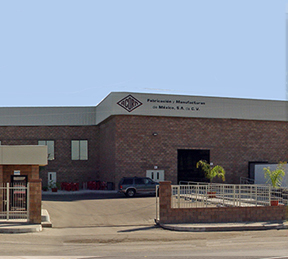 Fabricacion y Manufacturas de Mexico S.A. de C.V.
Fabricacion y Manufacturas de Mexico S.A. de C.V.is the Mexican manufacturing facility of Morris Group International, the parent company of Acorn Engineering Company. 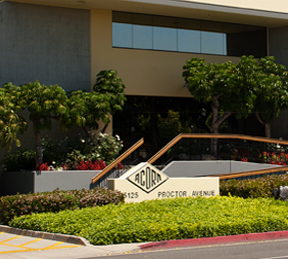 With 400 employees and 400,000 square feet of manufacturing and office space, Fabricacion y Manufacturas de Mexico S.A. de C.V. provides manufacturing capacity for many of Acorn’s product lines and can manufacture and distribute custom products. For over 60 years, Smith Plating and Polishing has provided a variety of plating processes and finishes to its valued customers, including Semi Bright Nickel, Satin Nickel, Bright Nickel, Copper Cyanide, and Chrome Plating. 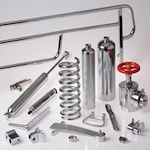 We provide decorative chrome plating for a wide variety of industries including antiques, automotive and motorcycle parts, medical, fire protection, food processing, and retail display equipment. 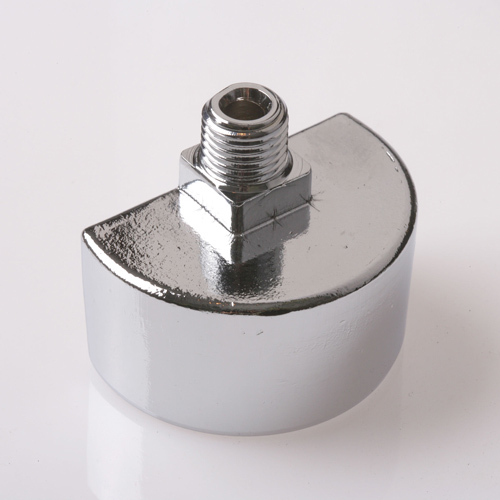 To learn more about Smith’s chrome plating services, visit the Smith Plating and Polishing website at www.smithplating.com. We can take an engineer, architect and designer’s vision and turn it into a reality. 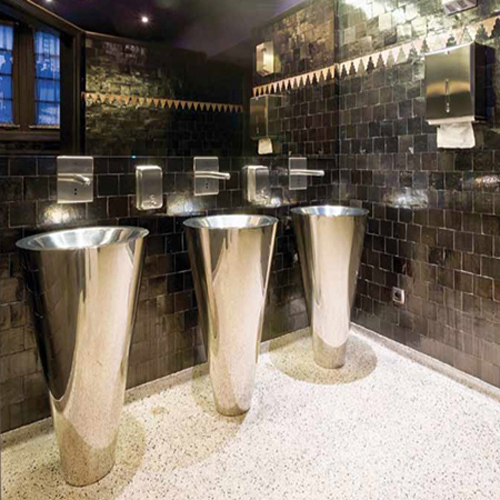 Whether it is stainless steel fixture for a high-traffic public restroom, a lead-free drinking fountain in a school, or a custom vanity in a hotel suite, our fixtures are engineered to meet the standards required in any project. 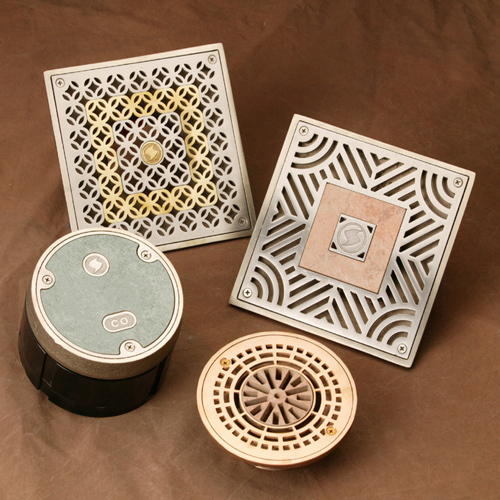 We offer a complete package; even carrier supports for fixtures are available when specifying construction. 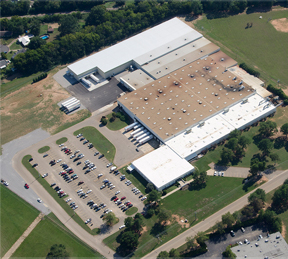 With manufacturing facilities dedicated to metal, plastic, and wood raw materials, Morris Group International has vertically integrated control of all production processes throughout. This allows for stringent quality control throughout each stage of production and assembly because there is rarely a need for outside vendor processes beyond our direct control.